Born and educated in Kent, Bethany has a unique combination of skills gained from her many years of experience working as a property professional. Having been trained to Senior Consultant status by the highly successful Californian real estate stylist, Ann Maurice – TV’s very own ‘House Doctor’. How can Mirage Designs help? 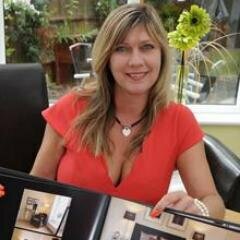 Do you want to fall back in love with your home but don’t have the time or money to achieve what you desire? Mirage Designs work with your existing furniture to create the WOW factor to suit every budget. Have you just moved and want to make the house your home? Are you styling your property to sell? Extended your property and want it to complement the rest of the house? Are you in business wanting to maximise income? Do you worry that an Interior Designer won’t listen to your requirements? Are you running with design ideas but not sure how to implement them?